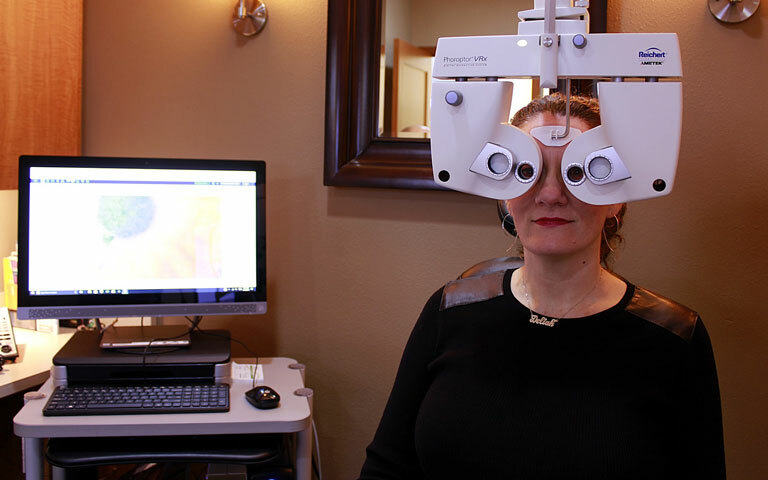 At ROUSE EyeCARE CENTER, we are pleased to offer a wide range of optometry services for our community! 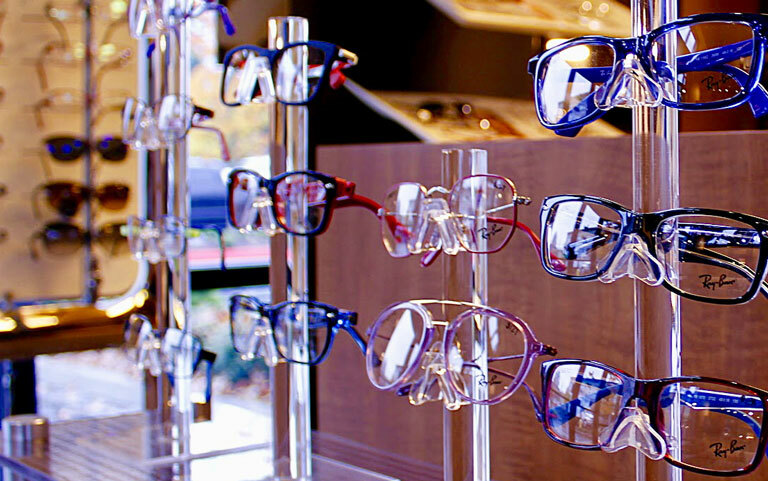 Our experienced optometrist can provide you with thorough eye evaluations, determine if you need corrective lenses and your exact prescription strength, fit you with the appropriate specialty eyewear, and help you pick out the most flattering pair of glasses for your face shape and skin tone. Call us today or visit our appointment request page to find a time that is convenient for you to see Dr. Craig Rouse!